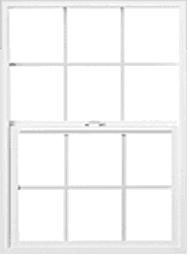 Please remember as you are making home improvements that any modifications to the exterior of your unit require approval from the Association Board, this includes (but not limited to) replacing windows, main doors, storm doors, patio, deck as well as anything that requires attaching “something” to a building, railing or other common structure, such as satellite dishes. This is needed to preserve the integrity and uniformity of the community so that all modifications are consistent with the design and appearance of the existing structures. 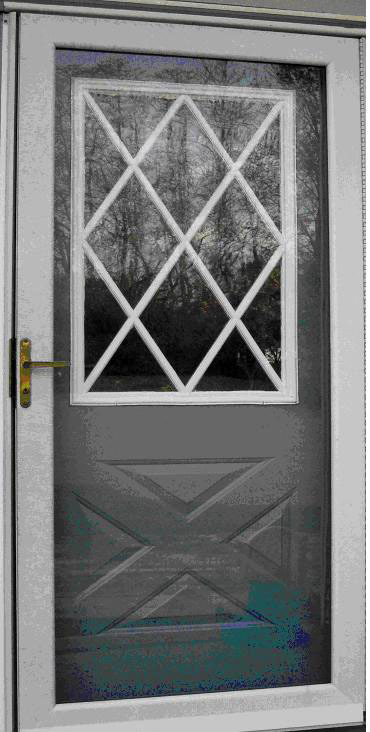 The Front doors should be consistent in style and color to other doors in the community. 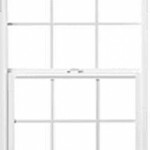 The pictures shows sample permitted windows at Monmouth Walk. 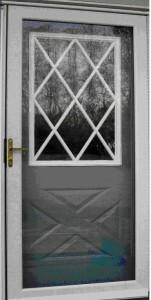 A white only storm door (either half or full view) with brass or black hardware. 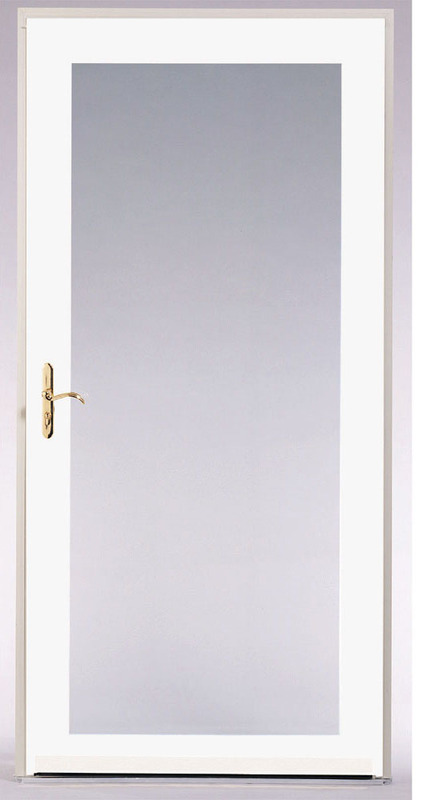 Only plain glass doors (not frosted or etched) are allowed. A center bar to protect the screen is permitted. 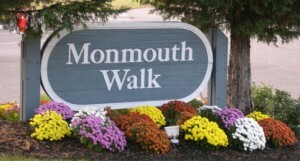 The pictures show sample permitted Screen/Storm Doors at Monmouth Walk. The porch light replacements must be similar to the existing light in style, and color. Motion detectors lights are permitted. Any modification required Board approval. 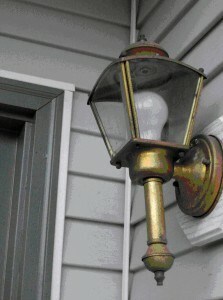 The picture shows sample permitted porch light at Monmouth Walk. 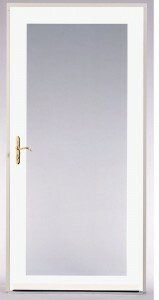 Stain by Sherwin Williams in Clear or Cedar tone. The owners who are planning on modifying their decks should submit a modification application to the Board for their approval.